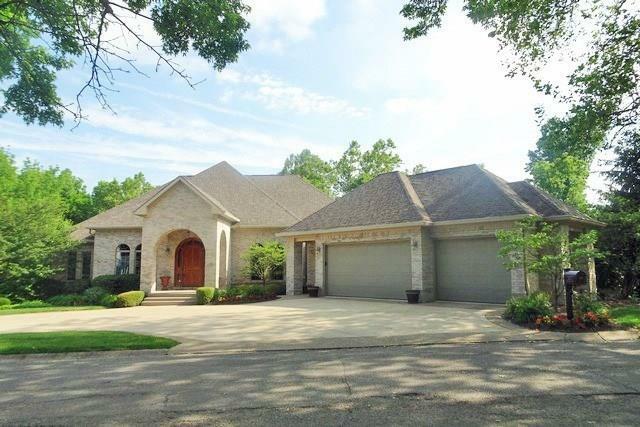 Custom built home features over 5600 sq ft. Kitchen was professionally designed with walk-in pantry. Family room w/gas fireplace. Breakfast nook with wet bar and built-in refrigerator. Master suite is expansive & impressive. Walk-in closet. Master bathroom offers walk-in shower s, double vanities. Massive family room w/wood burning fireplace,a rec area, two bedrooms, two full baths. Outdoor entertaining as well. It has an outdoor fireplace, water feature, and outdoor kitchen.